Should I get an MRI? One of the first questions we are asked by patients is if they should get an MRI for the new onset of back pain. It just so happens that someone did a study to find out. In a study that reviewed a large number of cases (1,226), that looked at patients with new onset back pain who got immediate MRIs. 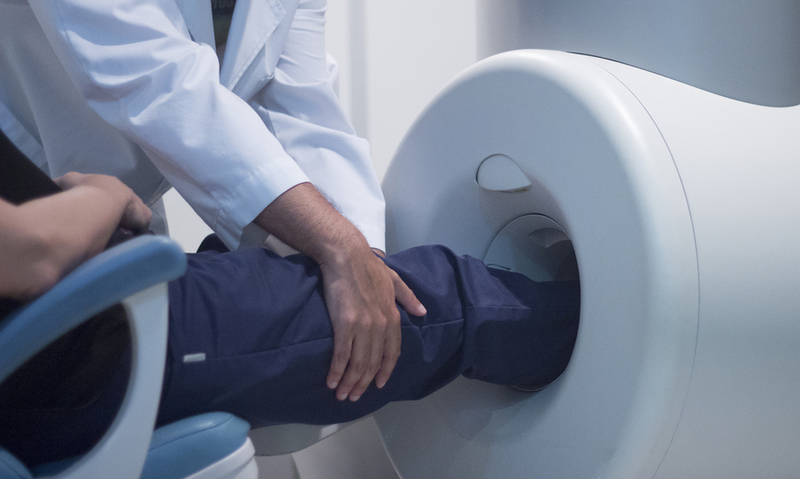 It turned out that people who got MRI’s versus people who did not get an MRI had no difference in outcomes and sometimes ended up doing worse. Sounds like the opposite of what should have happened, how could this be? Back pain could be caused by many different problems in the back. A good diagnostic doctor will take the time to examine you and treat your symptoms. However, some doctors can choose to treat the MRI scan and not the patient. Anyone who gets an MRI scan will likely show some pathology in their back, but it does not always mean that the found pathology is what is causing the pain. The moral of the story, treat the symptoms and listen to the patient!